WAP Air Charter is a leader in providing fast charter air craft service. No matter where you want to go, we can get you there in style and comfort. Safety is our top priority. When you charter with us, you can be assured the services we use our certified by accredited safety organizations. WAP Air Charter provides unequaled customer service. From the moment you contact us, until the moment your foot touches the tarmac at your final destination. Imagine having every comfort and wish available to you. Imagine all of the amenities and services available at the finest hotels around the world; the gourmet food, the first class spa services and the attention to detail to your comfort. 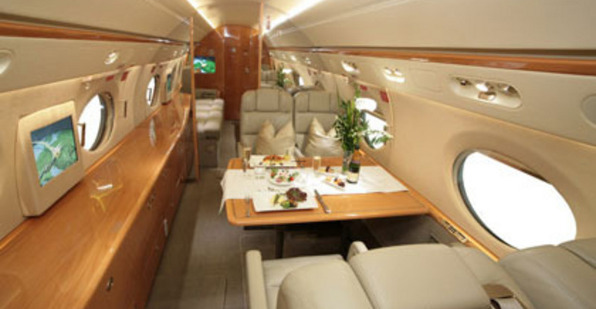 There are many advantages to flying private charter as opposed to commercial. 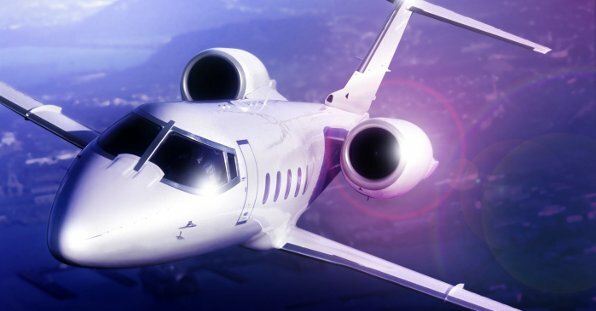 For business and executive purposes, there is no better way to fly. From the convenience to the comfort, there are things that private jets offer that you just can’t experience from flying commercially. 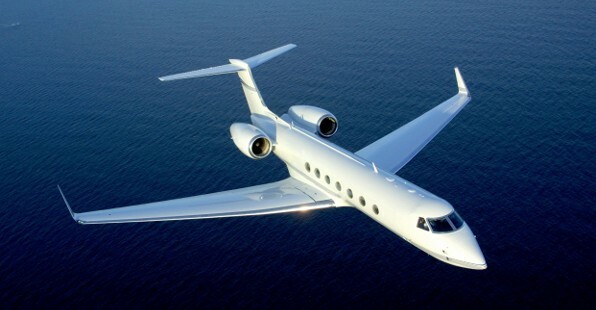 WAP Air Charter is able to provide you with the best quotes on private jet charters. 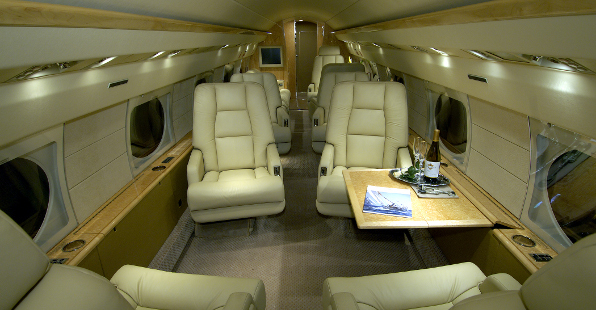 You can choose from a vast array of private charter aircraft, to any destination around the globe. Our experienced staff can obtain the best prices for any type of travel to any location. Get a fast quote today for your next business trip or vacation. We are sure you will be pleased. 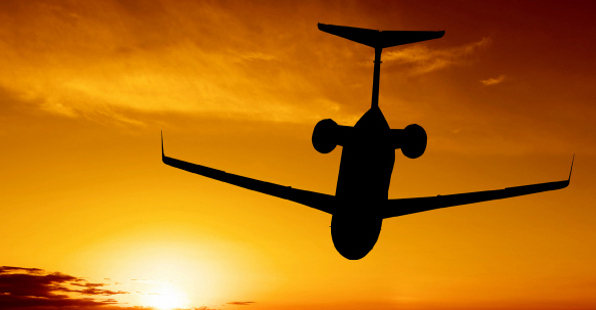 If you fly frequently, there's no better mode of travel that private aircraft charters. Get to your destination on time and in pure luxury. We have access to an incredible selection of air craft choices and amenities to meet the most demanding of requirements. No matter where you are traveling to, we can get you there. Our services truly span the globe. Browse our vast airport directory and you are sure to find your destination. I had to fly to Cabo San Lucas on very short notice, and seriously had doubts about getting there on time. Nevertheless, WAP Air Charter came through with 'flying' colors. I was sipping margaritas on the beach before I knew it!